Changed the stock emoji emoji by ONE v3, complete. Changed most system icons and colored by indigo teal. Nice and decorated the About, Lock and Hide Pattern colored the Chats. Changed sound output, input, recording chats. 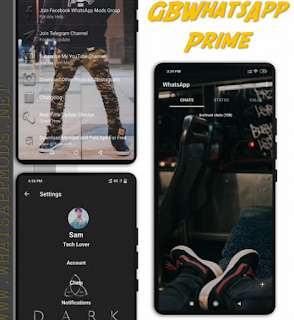 Changed some icons the Launcher. 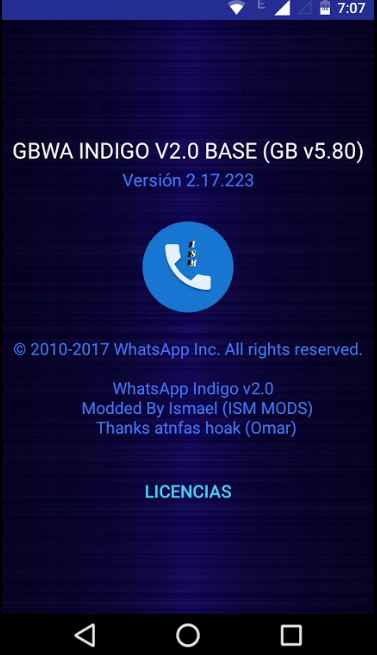 Changed widget icon "Hide Ultima Hora"and indigo colored the Messages widget. 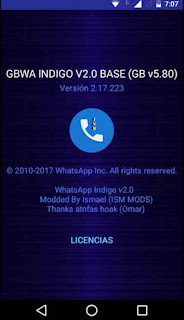 0 Response to "GB WhatsApp Indigo 2.0 (GBWA v5.80) [Latest]"